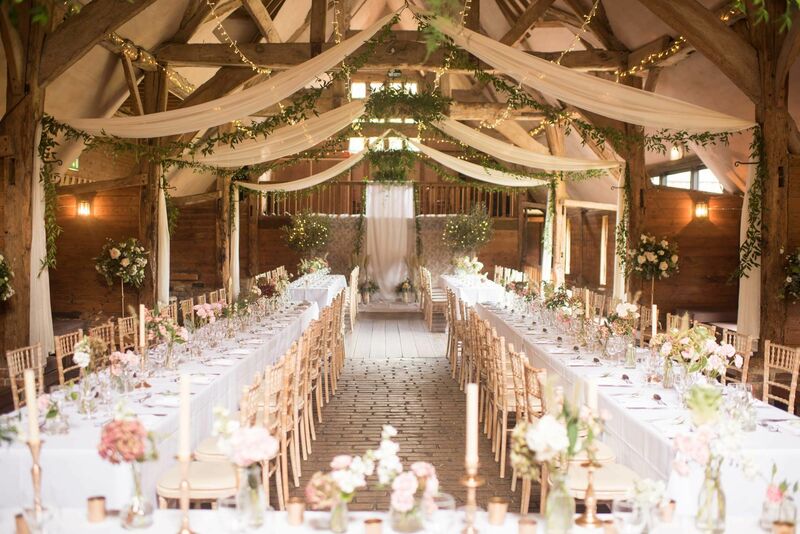 If your barn wedding venue has a vaulted or beamed ceiling, then you’re in luck! 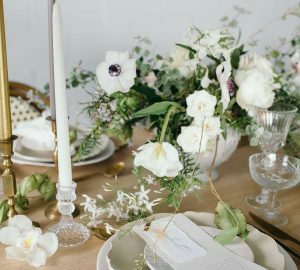 This is the perfect opportunity to decorate the ceiling with something eye-catching that matches your theme. 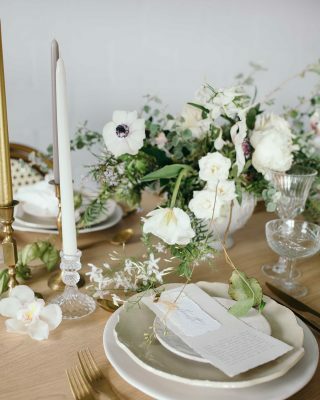 Bunting, ribbons and fairy lights are all great options, but one of our favourites has to be paper lanterns. 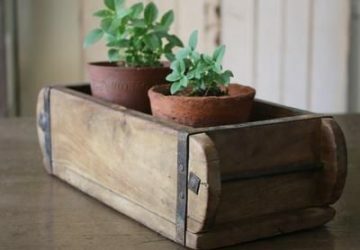 It’s easy to pick colours to match your theme, and they create great impact on a budget. See our paper lanterns for sale here. 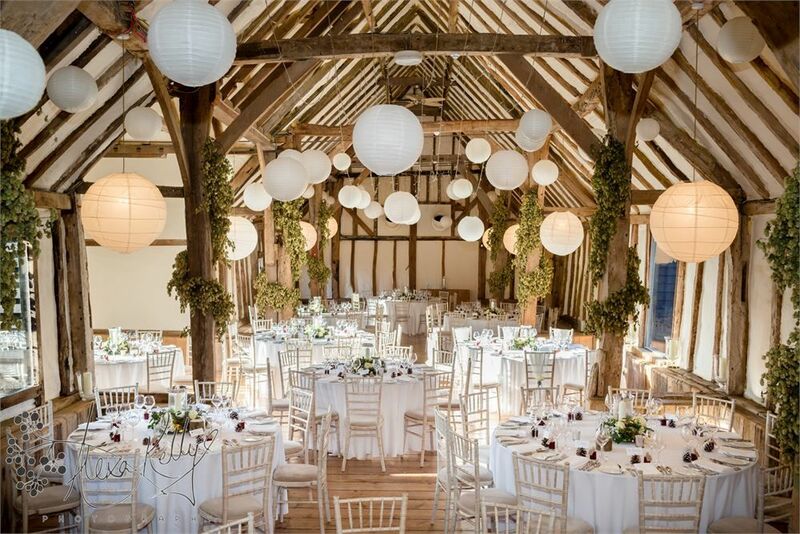 If your barn is lucky enough to have pillars or columns as well as a vaulted ceiling, then make the most of them. 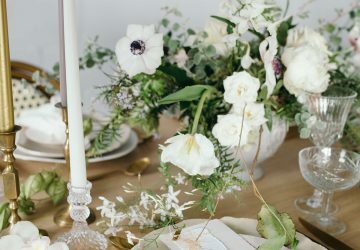 Using fresh flowers is likely to blow the budget, so we recommend using faux florals and foliage to wind around columns and chandeliers. 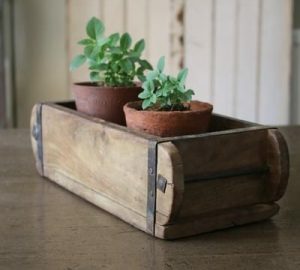 Ivy is perfect for all seasons, and adds a welcome touch of greenery. 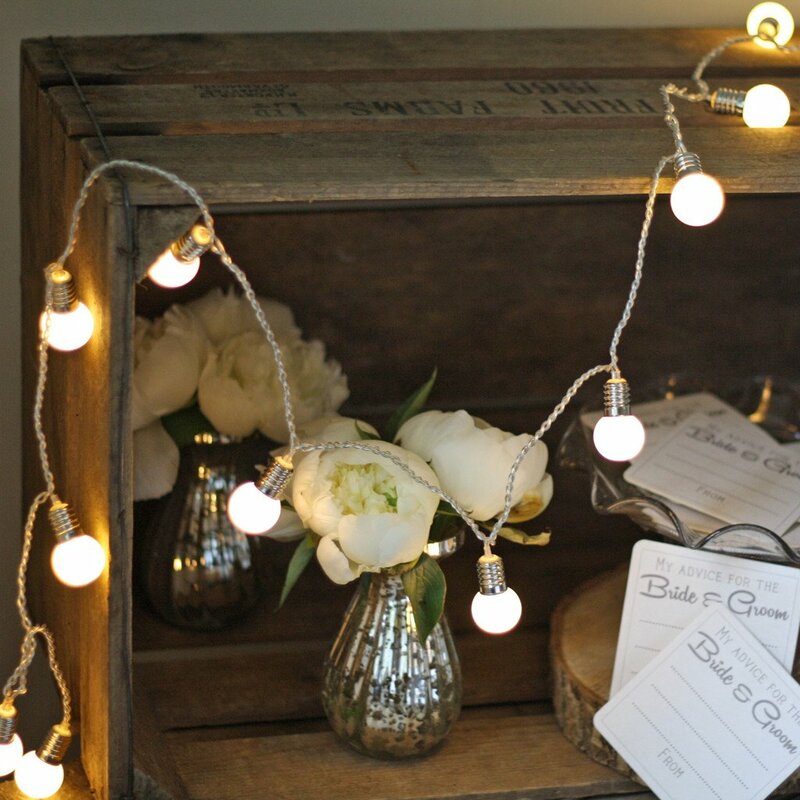 Add fairy lights for extra sparkle! 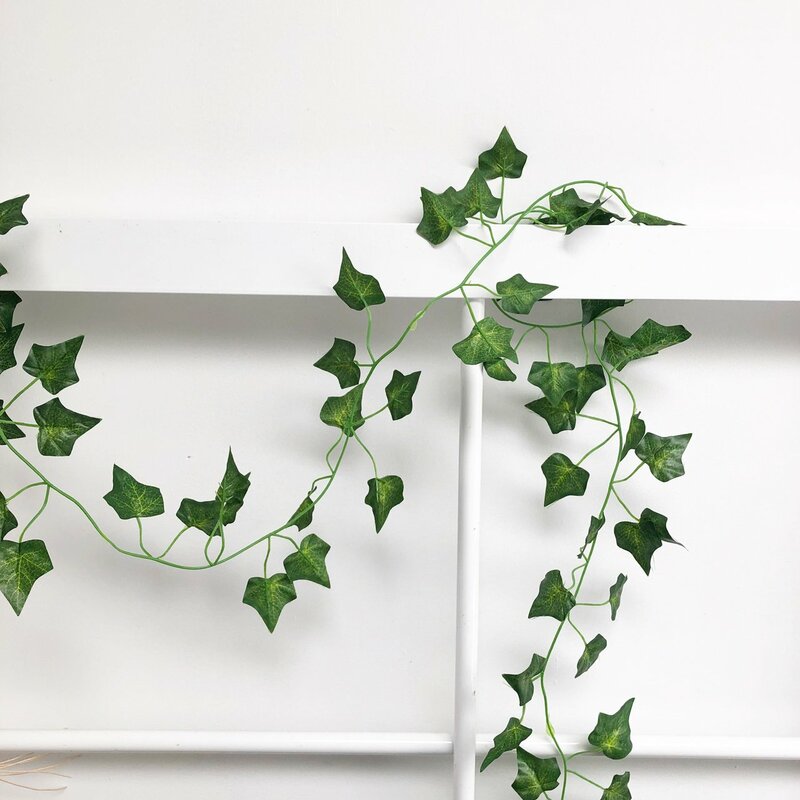 See our ivy garlands and artificial flower garlands for sale here. 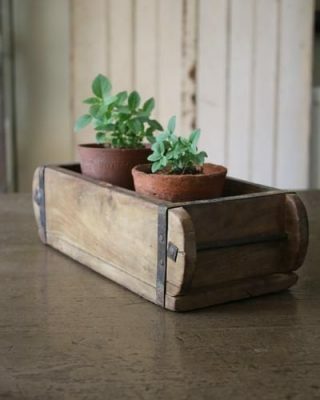 Embrace your barn venue’s rustic feel with matching decor. 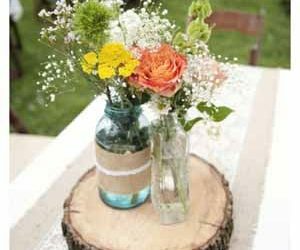 Wooden decorations are always likely to fit well with a barn wedding venue, from tree slices for table centres to wooden signs to direct your guests. Complete the look with hessian ribbon and twine. 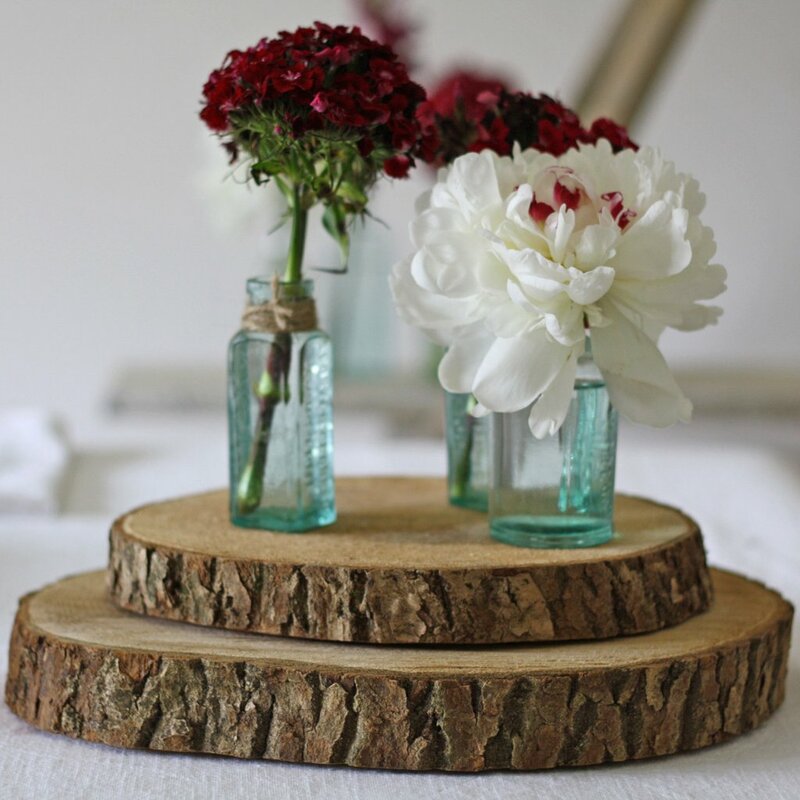 See our wooden tree slices for sale here. 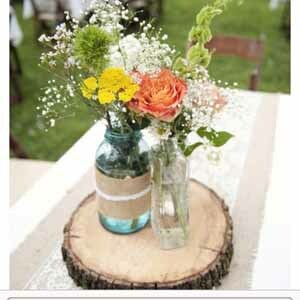 See our complete rustic range of wedding decorations here. 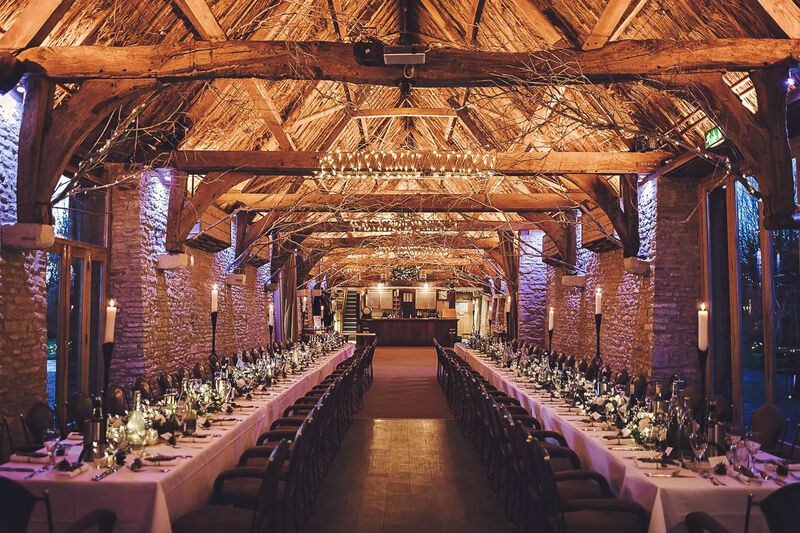 One drawback to a barn wedding venue is that they can often be dark, especially if they’re within a listed building. 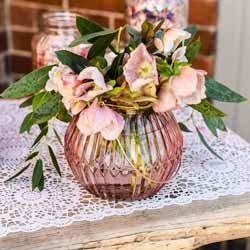 Candlelight is always a romantic option, but you should always check with your venue to see if they allow open flames – hurricane lanterns are a safe alternative if they’re concerned. 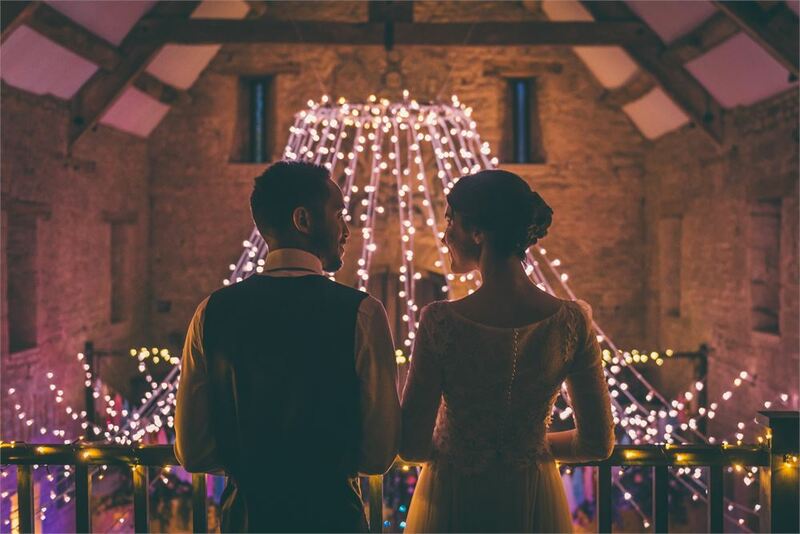 If you’re not allowed candles at all, then go crazy with the fairy lights! 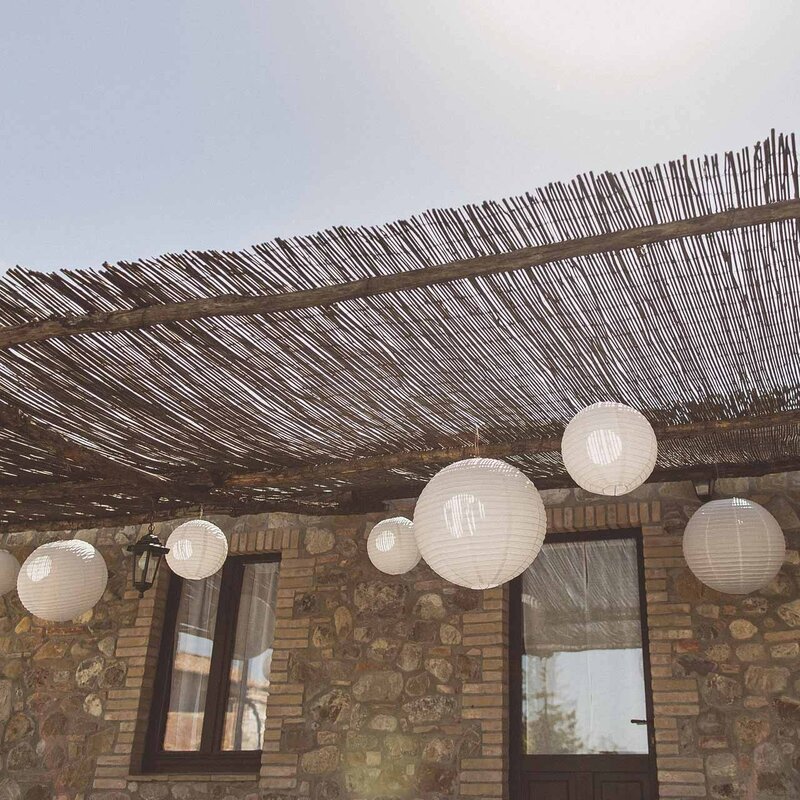 Festoon lighting works perfectly for inside and out, and will give your decor a modern look.